Summer time is garden time, and if there’s anything the British are famous for, it’s their gardens. For this latest installment, I decided to delve a bit further into this beloved pastime to try and see if anything can be done about my own black thumb (I have managed, in my time, to kill an astonishing number of plants. A source of great amusement to my family). Gatehouse of the palace to the left, church to the right. 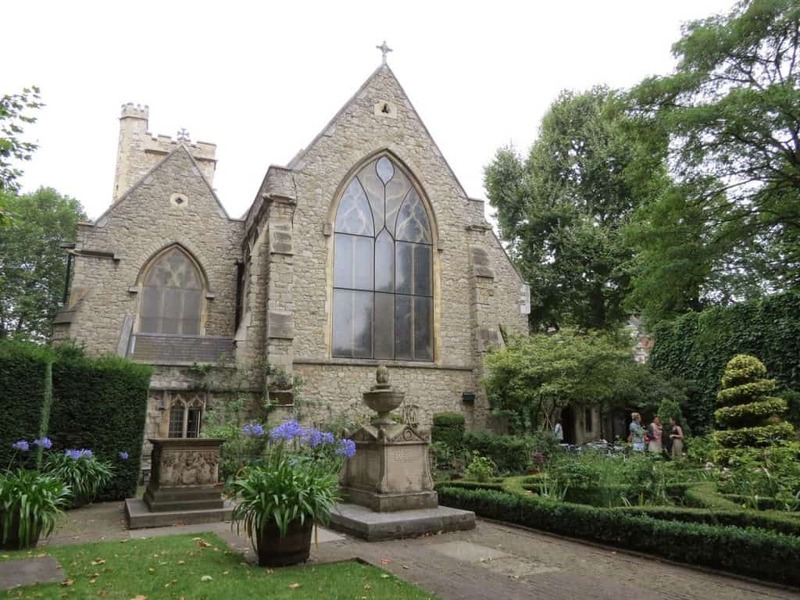 The Garden Museum is located in a former church, St Mary-at-Lambeth, which abuts Lambeth Palace, the official residence of the Archbishop of Canterbury (the principle leader of the Church of England, under the sovereign). I find this utterly fitting; gardening is almost a religion in Britain. 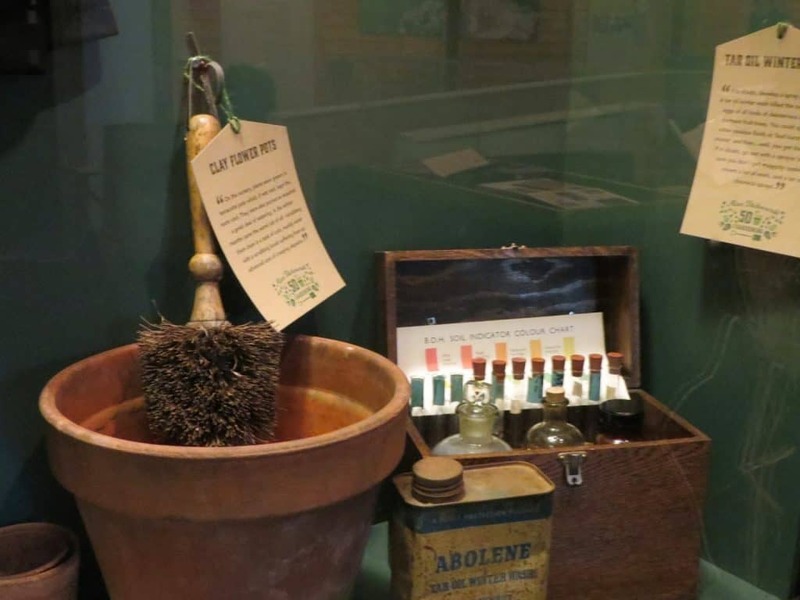 The Garden Museum claims to be the first of its kind dedicated to its namesake subject and opened in the 1970s. The church itself has an amazing history! 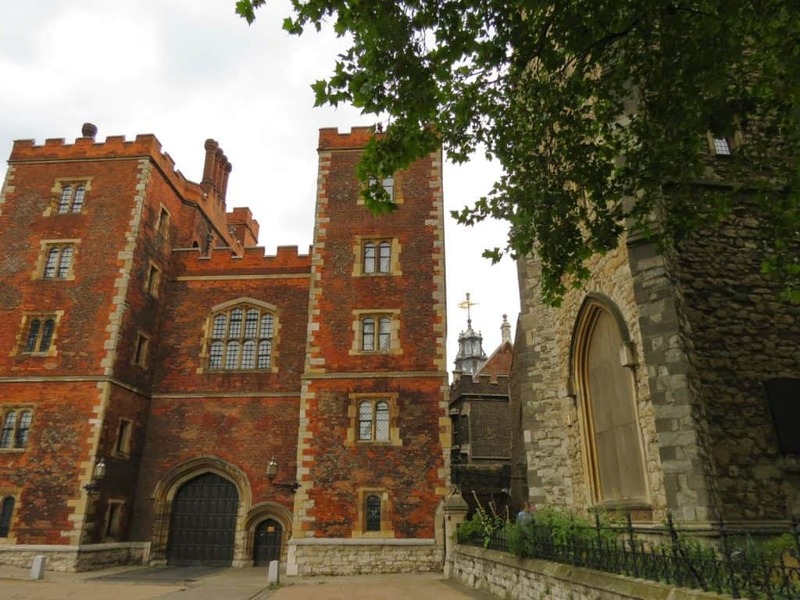 Several notable people are buried here included the mother of Queen Anne Boleyn, Captain Bligh of the Bounty, and members the Tradescant family. The Tradescants are particularly important and inform the Garden Museum’s mission because John Tradescant the Elder was an early English naturalist and botanist who travelled widely and collected a vast array of seeds and plants. His work predates that of Darwin and Gregor Mendel by nearly 300 years! This collection eventually opened as the first ever public museum in Britain. The family introduced a number of plants to English gardens that are still hallmarks of gardening today. 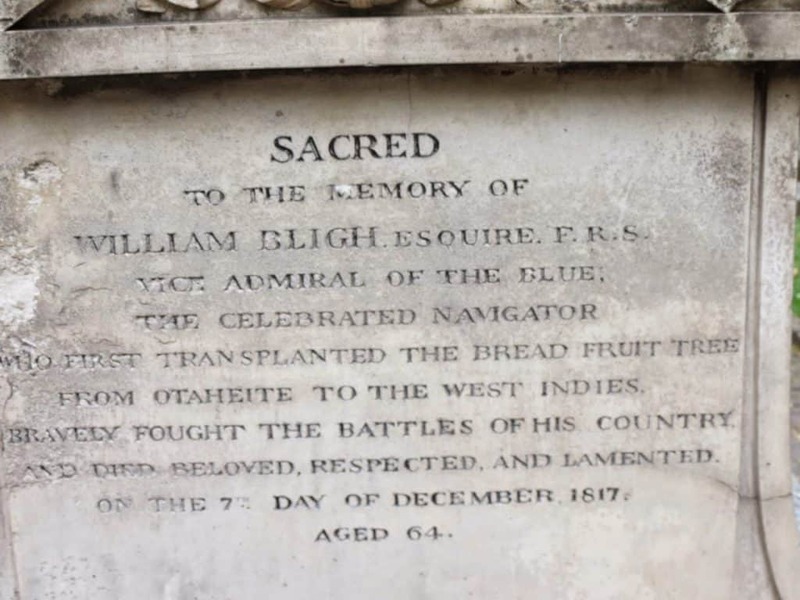 The Tradescant family’s memorial. This is a 19th century recreation of the 17th century original and contains a very unique design. 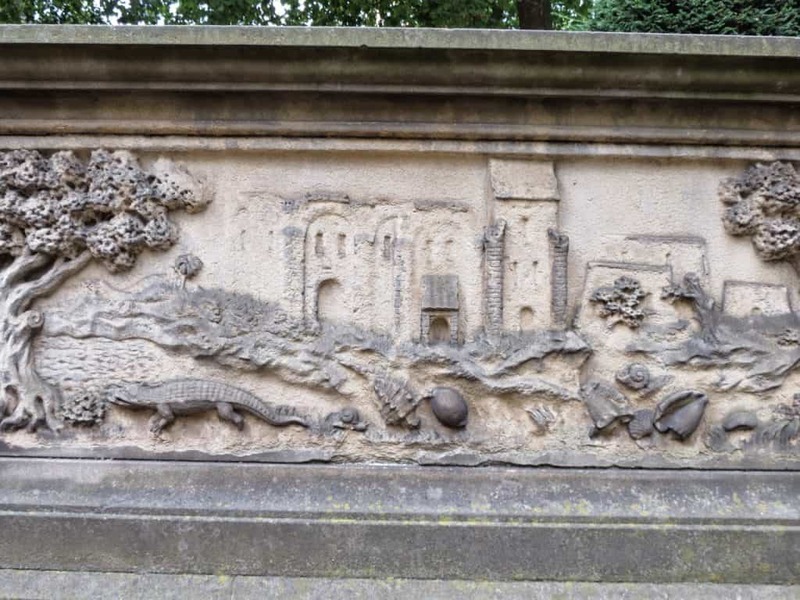 Most reliquaries of the time were religious in nature, this one refers to the natural world and John Tradescant the Elder’s travels – note the crocodile! 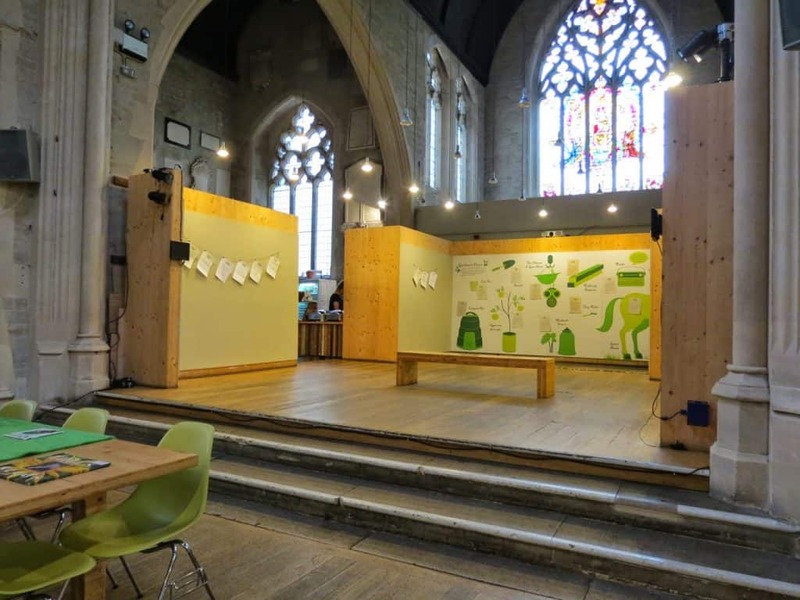 The interior of the church houses a few exhibits, a café, study areas, several books on horticulture and gardening, and a special exhibition space. The garden outside in the former churchyard is a “knot” garden (referring the design of its layout) and is composed entirely of plants that would have appeared in a 17th century garden like John Tradescant’s. 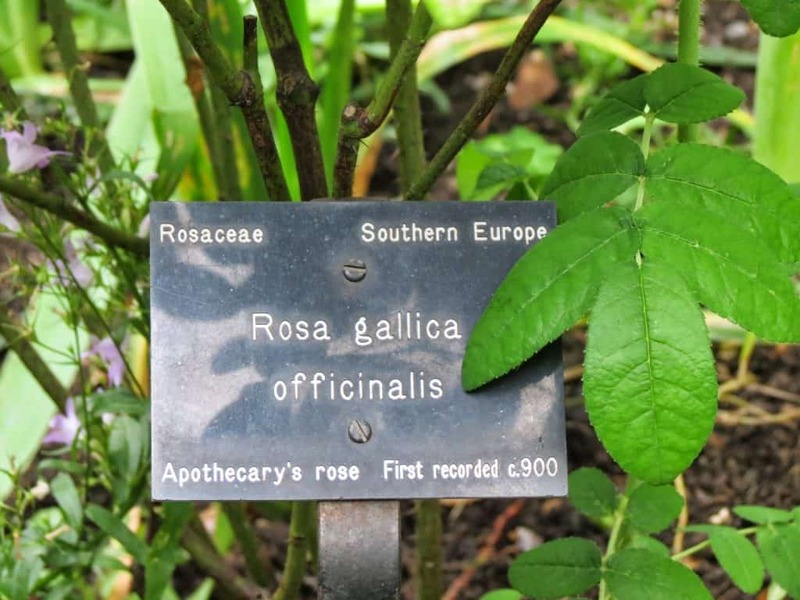 All the plants in the garden are labeled, along with the year of their scientific description, and some even included quotes from British writers or scientists about the uses of the plant in question. 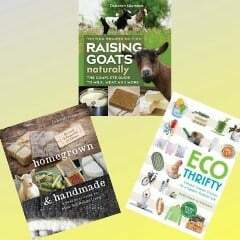 I mentioned that gardening is a cultural pastime here, but in many ways, it’s more than that. For centuries, being a gardener was a respectable profession in a way I don’t think we’ve seen in the U.S. For one thing, we have far fewer grand estates and for another, we’ve been a nation of settlers in our own right for whom gardens were once a necessity, but have lately been replaced with consumer food culture. 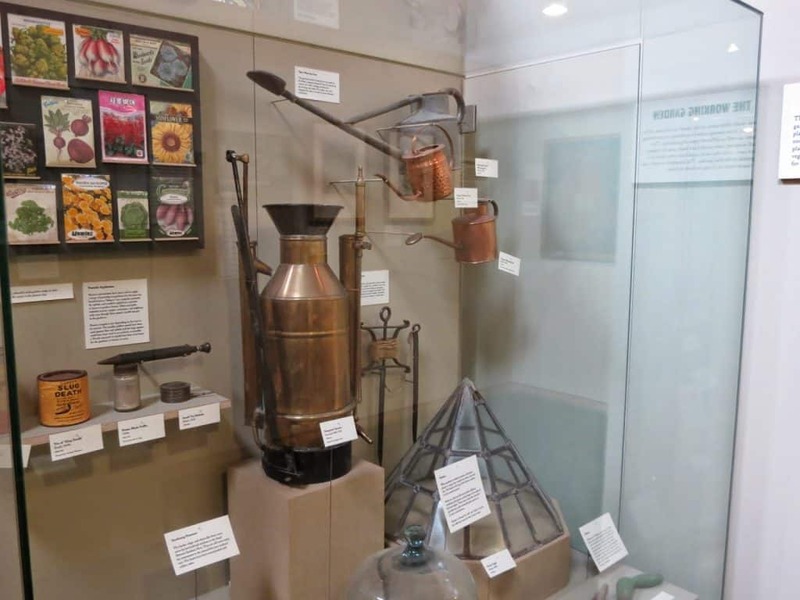 Several of the exhibits demonstrated to me how long personally owned food gardens operated for the majority of the population, even in a growing metropolis like London. Agriculture has been a part of British life since time immemorial, but towards the end of the Renaissance and into the early Modern period, gardens took on a very different role. Once warfare declined enough so that a family didn’t necessarily require a fortress to live in, things like architecture and landscape development and planning for beauty became much more important. There’s even a political aspect to land management. Many of the grand estates with their immaculately produced landscapes and gardens were only possible after the landed gentry and aristocrats fenced in their land (called enclosure) for more controlled livestock and agricultural production for their own profit, instead of relying on the symbiotic relationships that peasants and aristocrats previously lived with for hundreds of years. The natural beauty we tend to romantically associate with Britain, gardens included, was often only possible because of vastly unfair social systems, rigid class structures, and even outright oppression. 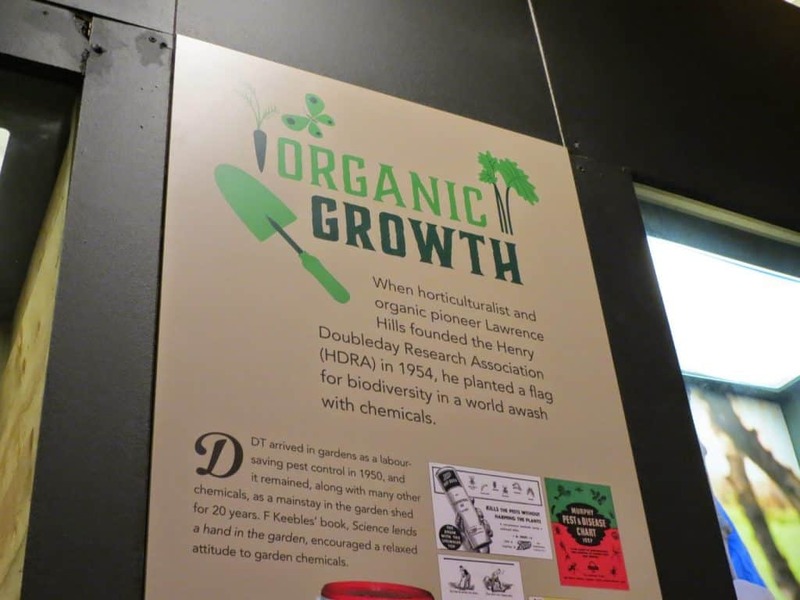 Modern horticulture is a complicated thing, but it was interesting to learn that ideas of land, food, and production have always been complex issues. Our 21st century conversations and battles are simply the latest iteration of a much longer dialog. Years of personal and professional gardens represented alongside their work. 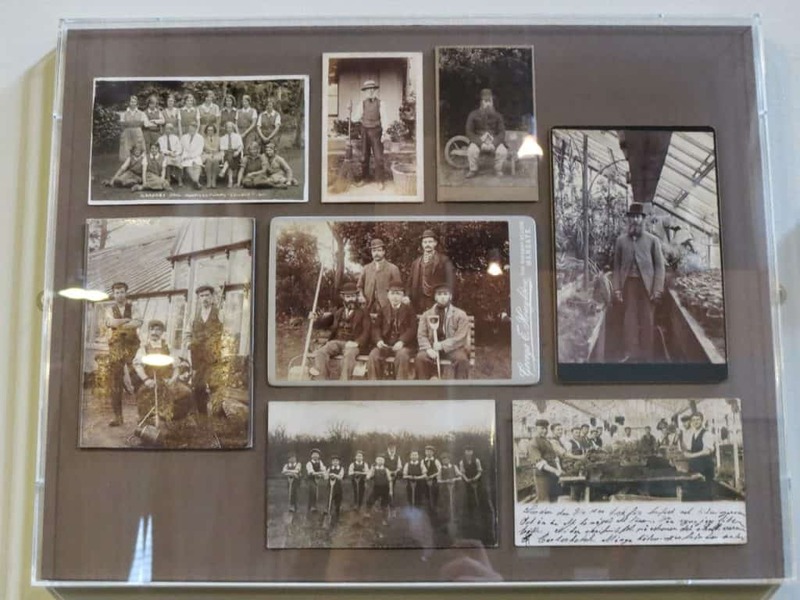 It was a real pleasure to learn so much about British gardening in a place dedicated to an absolute love of the skill and pastime. I’m not sure I’m ready to embark on a program to turn my balcony into a paradise (everything would be dead in a week…), but I’m toying with the idea of trying another houseplant to start. 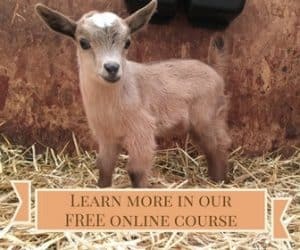 With more education and effort, I think I might be able to manage it.